Thrifty Thursday Vol. 48: Better Late Than Never! I apologize for the lateness of this post, I usually get my Thrifty Thursday posts ready on Wednesday night, but I’ve been pretty busy the last few days working on my project for the Sewing Match. I don’t have too much to share this week so it’s a short one. Like I mentioned in my last post, we’ve been on a sort of thrift-shopping hiatus this last week. We did manage to get a few things though! This photo album was given to us by our friend Danielle. Isn’t it adorable? I really love the color scheme. 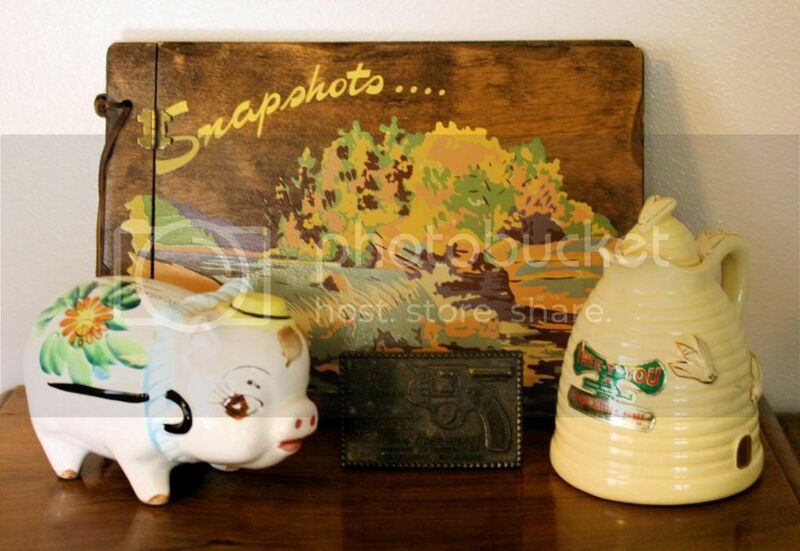 Phillip did a little thrifting today and he picked up this piggy bank, belt buckle, and honey jar. We actually found these records last week but are just now photographing them. 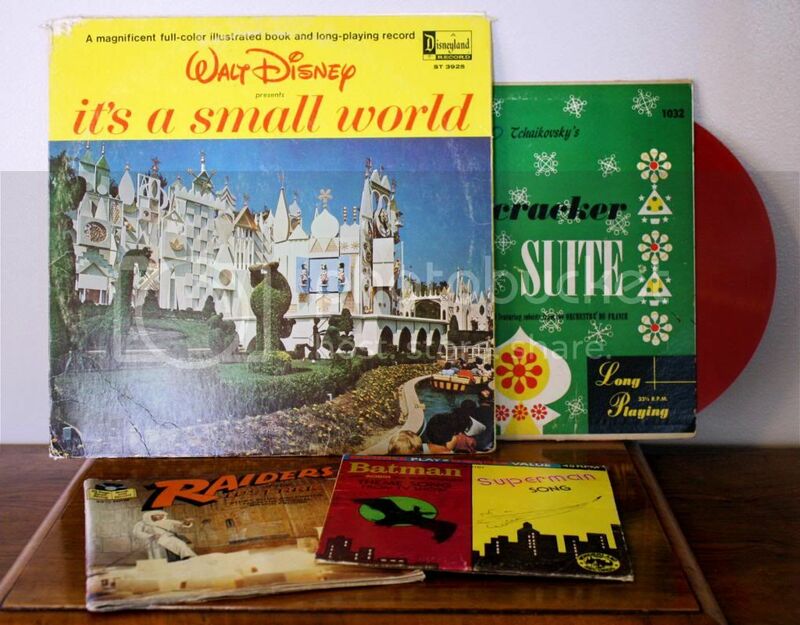 Phillip bought me the Small World record for my collection (it’s my favorite ride), and I picked up the Nutcracker Suite. I love the design on the cover and I can’t wait to listen to it at Christmas time. Phillip found the Raiders of the Lost Ark and the Batman ones. He’s already listed them on Ebay. That’s all for this week, thanks for stopping by! 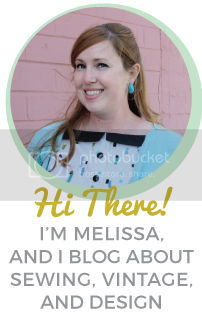 I’ll be linking up at my usual haunts: Apron Thrift Girl, A Living Space, Sir Thrift A Lot, and Joyful Treasure Hunting. Head on over and check out everyone’s finds for this week!